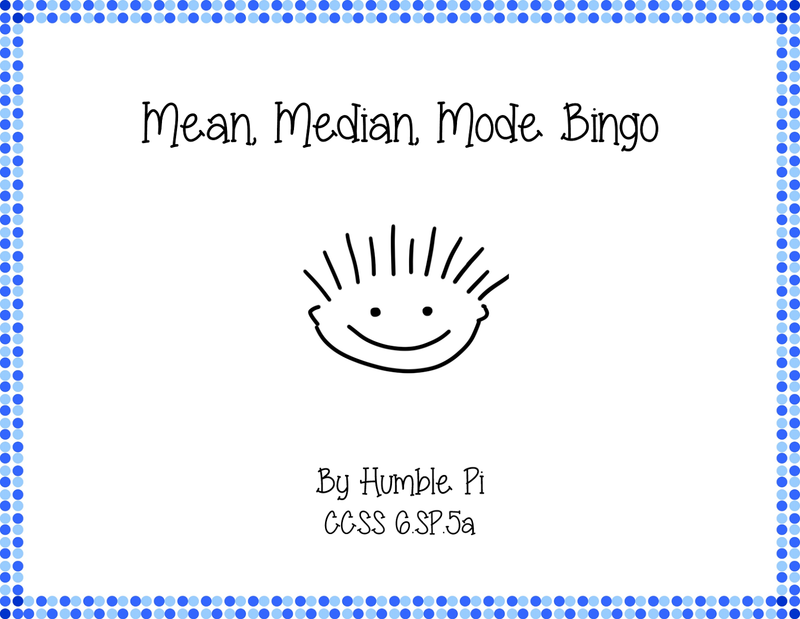 The Best of Teacher Entrepreneurs II: Mean, Median, Mode Bingo! This BINGO game is a fun way for students to practice finding the mean, median, and mode of sets of numbers. Aligned to CCSS 6.NS.5a, but great for 7th and 8th grade review, too.